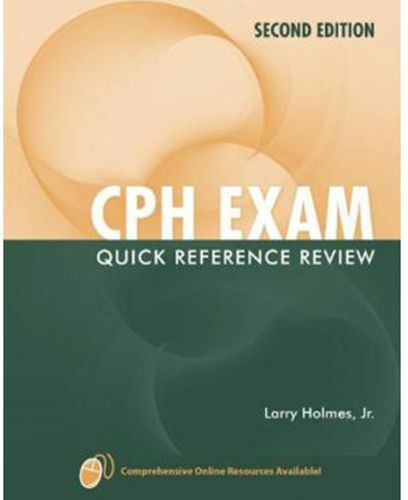 In seven chapters, you'll get a complete review of each of the core competencies as recommended by the Association of Schools of Public Health (ASPH) as well as tips, test-taking skills, recommended resources, and 200 practice-test multiple choice questions. A concise review of epidemiology, bio statistics, behavioral and social sciences, environmental sciences, and health policy and management sciences is offered along with vignettes that illustrate the application of concepts. Numerous figures, tables, and references further enhance learning.